Welcome to Calon Lan Health and Fitness, a Cardiff based personal training, boot camp and sports massage company. 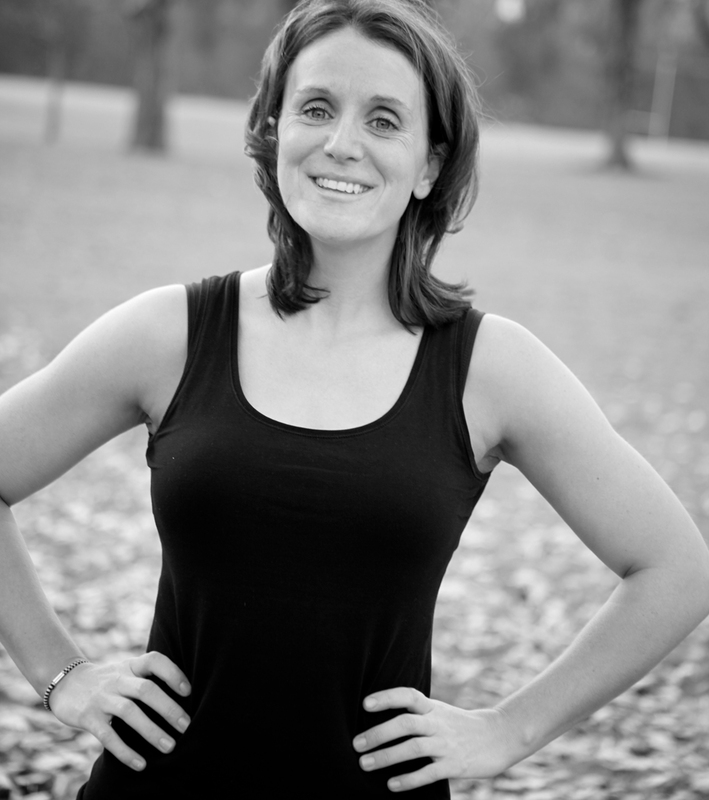 My name is Sian and I offer personal and small group training, boot camp classes, corporate fitness classes and sports massage therapies throughout the capital city. Calon Lan started as a mobile personal training service 5 years ago, training clients in the comfort of their own home, garden, workplace or nearby park. I made a complete lifestyle change a few years ago, and am now happier, healthier and fitter than ever! Having realised what a massive difference a healthy diet, exercise and sleep had on my mood, my energy levels, my productivity and my overall happiness I decided that I wanted to share my knowledge with others! In the last five years, I’ve been fortunate to train clients of all ages and fitness levels; helping them make positive long term changes to their nutrition, their training and their all-round health and wellbeing. My experience working in the fitness industry ignited an interest in the importance of mobility and the role that sports massage therapy plays in training of all kinds. I currently hold a Level 3 Sports Massage Diploma and offer a mobile sports massage therapy service throughout Cardiff. 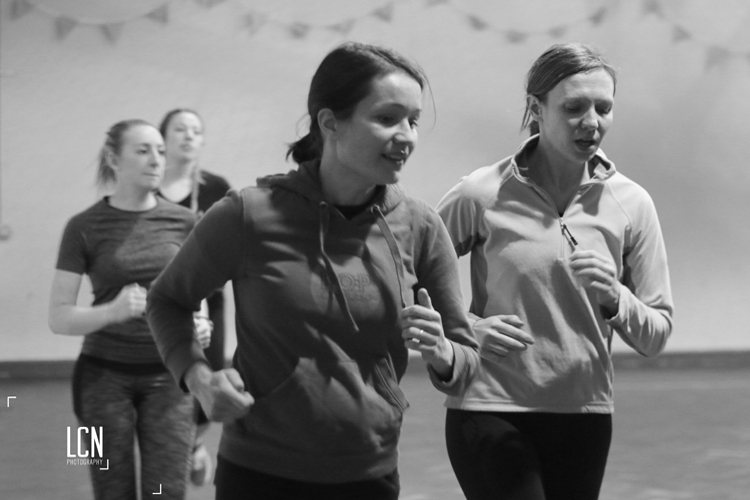 As well as offering studio based and mobile personal and small group training throughout Cardiff, I also run Calon Lan Boot Camp, an evening fitness class based in Whitchurch and a Saturday morning class based in Radyr. For those interested in improving their running and general fitness I have set up Calon Lan Running Club, an interval and speed work class fantastic for those looking to improve their running PBs. These classes are suitable for all abilities and are held in a fun, friendly and welcoming environment. Whatever your health and fitness goals, whether you’re looking to lose weight, learn a bit more about nutrition, improve your strength, increase your mobility or just get that little bit fitter I hope I can help.